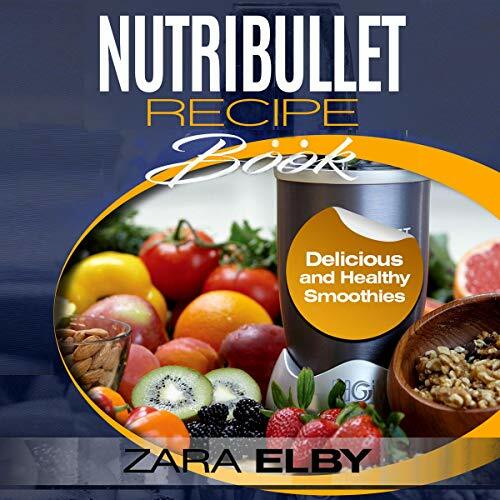 NutriBullet Recipe Book: Delicious and Healthy Smoothies, Designed to Promote Weight Loss, Suppress Hunger, Boost Energy, Anti-Age, Detox and Cleanse and Much More! 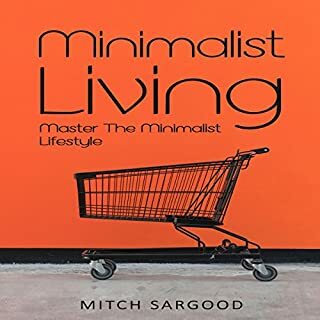 What exactly is minimalism and why might it be relevant to you in your life? Minimalism is a method for becoming free in life. It can help you become free from worry, fear, and overwhelm. It can also help with depression, guilt, and being caught up in a consumerist culture. That isn't to say that it's wrong to own possessions, but it's very easy to get caught up in what those mean. Some people even put aside their personal growth, passion, relationships, and health for the sake of continuing to own new stuff. Minimalism can help you live your life with purpose. All week you work hard at your job, you go to the gym, you eat your Keto diet, you stay on track and you do your best.... But do you ever feel like indulging yourself a bit? Do you ever feel like giving yourself a special treat that will not completely throw you off track with your eating plan? Well, this book is for you. The aim of anyone choosing a specific eating regime should be overall that of enhancing his/her health. 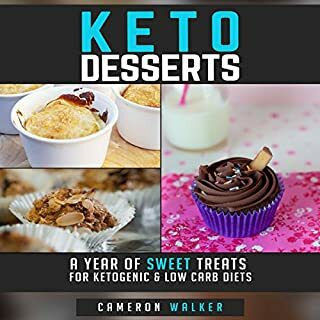 This audiobook offers all the information you need to begin the ketogenic diet: what foods to eat, the ones to avoid, meal plans, as well as recipes you can follow while on this diet. 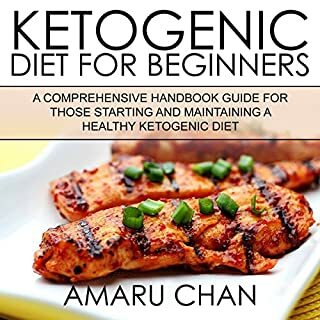 It covers the psychology behind such diets, including potential negative effects, and gives specific recommendations for optimizing the diet. Mental toughness is something that is going to be required in order to help you get through life. 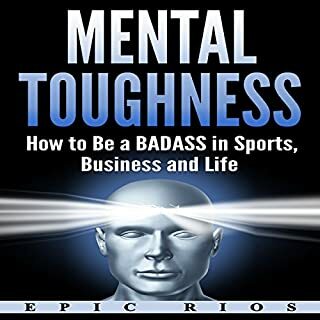 Many people believe that mental toughness is something that you are born with, and if you do not have it, then you were never meant to have it. However, this is a lie. Mental toughness is something that you are going to be able to develop no matter who you are. Do you need inspiration and ideas for using your NutriBullet or Nutri Ninja? If so, NutriBullet Recipe Book: Delicious and Healthy Smoothies, Designed to Promote Weight Loss, Suppress Hunger, Boost Energy, Anti-Age, Detox and Cleanse and Much More! by Zara Elby is the audiobook for you! It is common knowledge that smoothies are the go-to for improving your health. However, getting the vitamins and nutrients you need throughout the day has never been more simple and stress free. This guide aims to provide you with filling, nutritious recipes that not only satisfy your cravings but suppress your hunger, too. 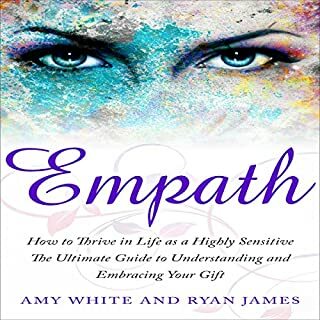 Why choose this audiobook? It includes our tried and tested recipes to target different areas, teaching you the best smoothie recipes to help promote weight loss, increase your energy levels, detox and cleanse your body, anti age, and create clear and glowing skin! It also includes smoothie recipes ideal for different times of the day as well and including the health benefits of the most effective ingredients. 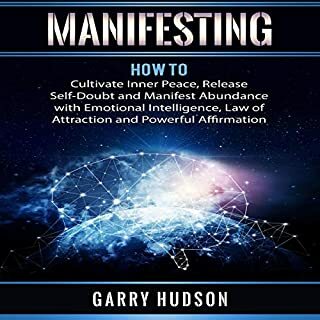 Kick-start your life now by downloading this book!